There’s never a dull moment when you’re managing an Ag dealership with three locations. 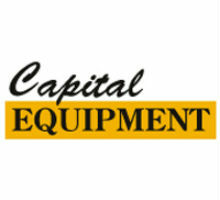 Just ask Kevin Holt, owner of Capital Equipment. Kevin grew up in the dealership that his father started in 1980. After graduating college and working in the manufacturing industry, Kevin came back to run the business in 2004. Since then, they’ve experienced tremendous growth with locations in its home base of De Witt, MI, as well as the cities of Clare and Ionia. We recently spoke with Kevin on what it’s like successfully managing all three locations. Explain the progression of Capital Equipment evolving into three profitable locations. 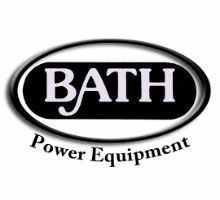 Talk about the equipment that you sell and what you do to set yourself apart from other retailers in your area. Kevin: “Our main line is obviously Kubota. It’s the lion’s share of our business. As Kubota grows, we grow and they are expanding and aggressive like we are. This year they are getting into larger scale hay equipment, bailers, bigger rakes and tedders, so we’re also going in that direction. 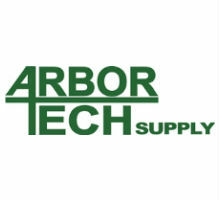 We sell trailers, Bush Hog and Land Pride implements, and some Echo and Stihl hand-held items. You have a detailed website complete with an online store. How did you go about developing your website and how has it helped business? Kevin: “We started our current website in 2009. Our old site prior to that was pretty basic. 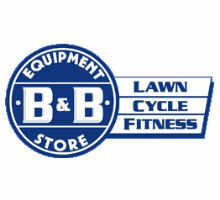 When we developed this new site, the main focus was to put our used equipment on there so our guys in the Clare store could have colored pictures, details and pricing of the items we had available. We use our site and also Ideal’s business management system for this information. Ideal houses all of the nuts and bolts, dates, serial numbers, etc. and our website lists the bells and whistles, so the combination of the two work out great for us. We also added an online store, but so far it’s been a very small portion of our sales. We’ve discovered there’s a following of customers who look at our website. 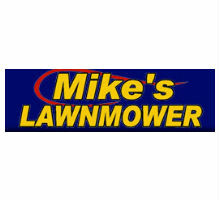 I had a repeat customer last week looking at a mini-excavator, used trailer, and used compactor on our site. He gave me a call and wanted a price on all three of them. It’s good because we did business with this customer a few years ago. He lives farther away and by being able to look at our website, he was able to come back. You mentioned Ideal. Tell us more about how long you’ve had the software and what features have helped business. Tell us more about the reports you look at in order to make good decisions. What future plans do you have for Capital Equipment?